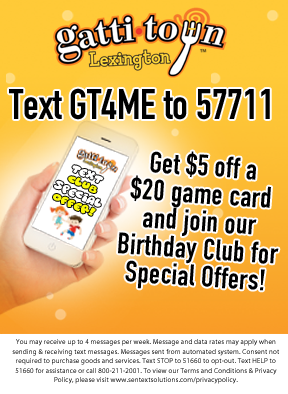 Lexington's Favorite Place for Groups! 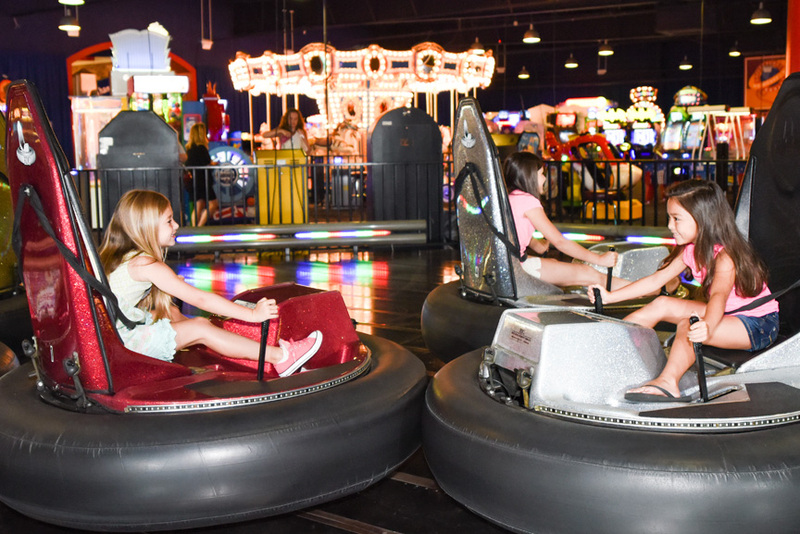 Have your next event at GattiTown, and make it a time to remember! 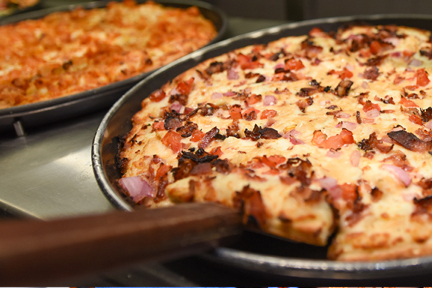 The buffet features The Best Pizza in Town... 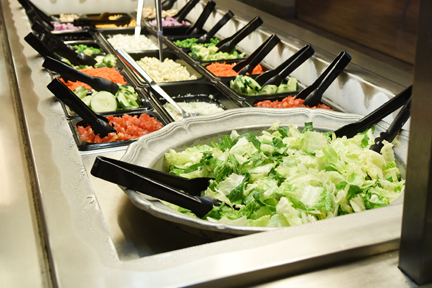 Honest, as well as pasta, breadsticks, salad, desserts and beverages. 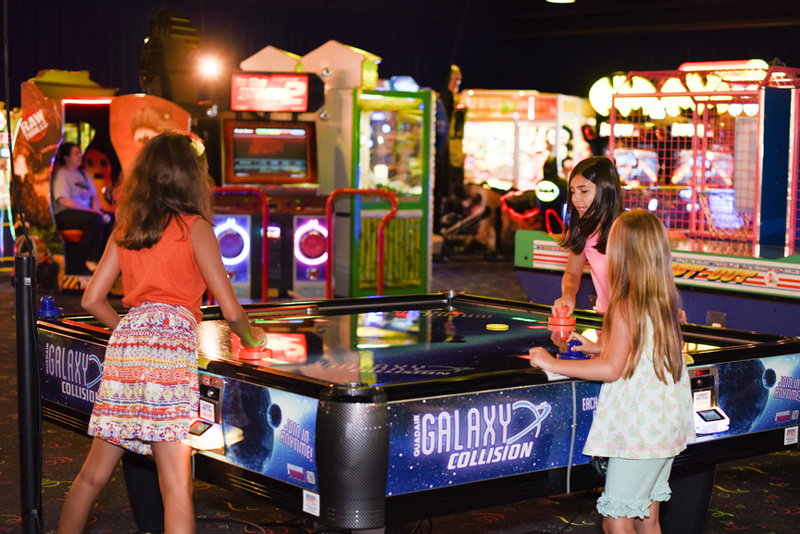 After enjoying plenty of delicious food, your guests will enjoy the game room/midway featuring over 100 arcade games, including basketball, soccer and car racing; indoor bumper cars and carousel; air hockey and more! The exciting environment will turn any gathering into a social occasion they will never forget! Our non-smoking, non-alcoholic atmosphere lets you feel comfortable bringing guests for a fun, safe night on the town. 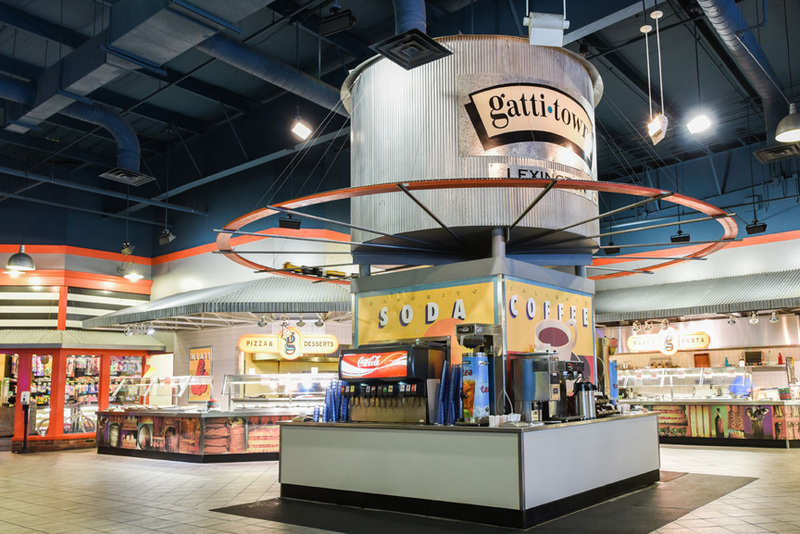 Some great reasons to get together at GattiTown! 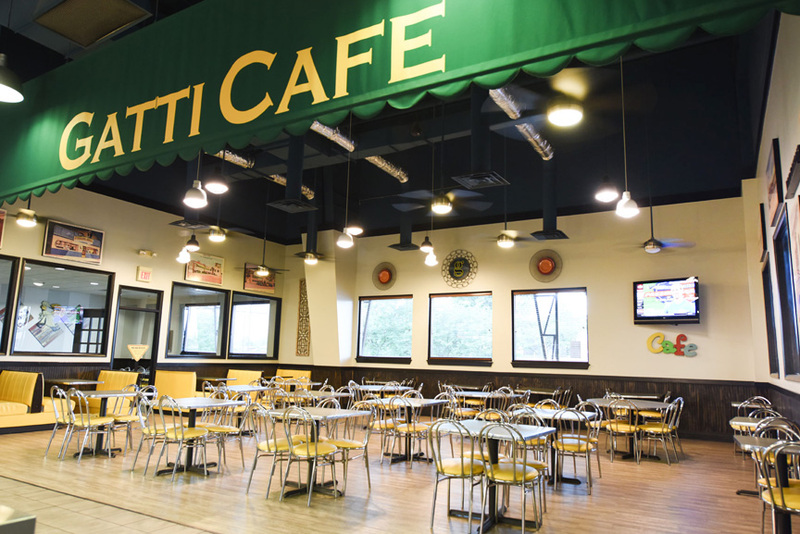 Treat your family, friends or business associates to plenty of great food and exciting entertainment. Celebrate special achievements or have a meeting with your company, civic group or team in your own private room. 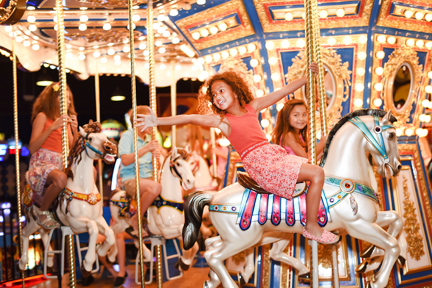 After your event, take a stroll along the Midway for some extra fun!